CMH Ford Randburg would like to welcome Riaan Helberg who has joined the CMH Ford Randburg used car department from CMH Volvo Cars Westrand. Riaan chose the profession of Finance and Insurance manager not because he enjoys numbers but because he enjoys people. He loves working with people and just happened to be good with numbers. He has been working in the CMH group for 2 years now but began his career 17 years ago working for a local bank. 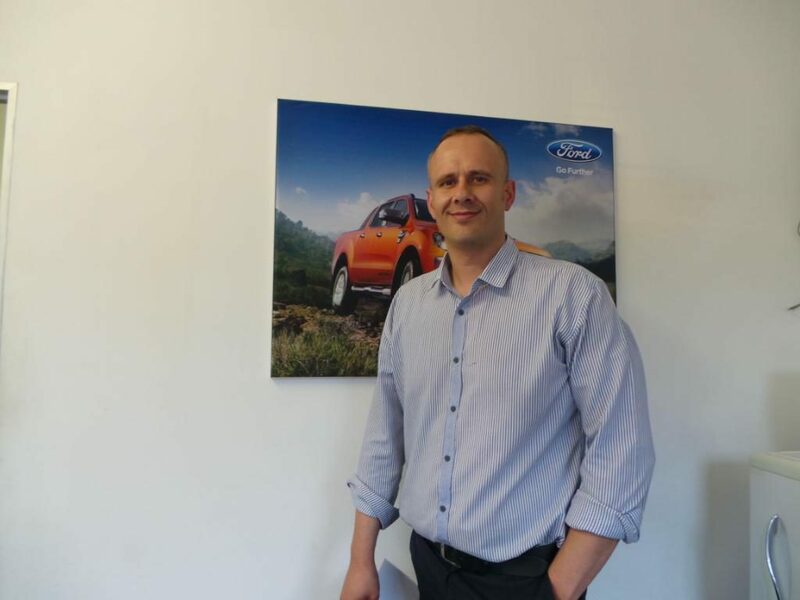 Riaan is very good at what he does and has been number one Finance and Insurance Manager for new cars in the whole of the CMH group. His job is basically to arrange finance and sell insurance products. The good thing about having an in house Finance and insurance manager is that he is like your personal banker. The dealership becomes a one stop shop. Doing your finance application at the dealership makes the process a lot faster and the Finance and insurance manager negotiates on your behalf for the best deal. One of the products that the F&I offer is CMH Lifestyle. 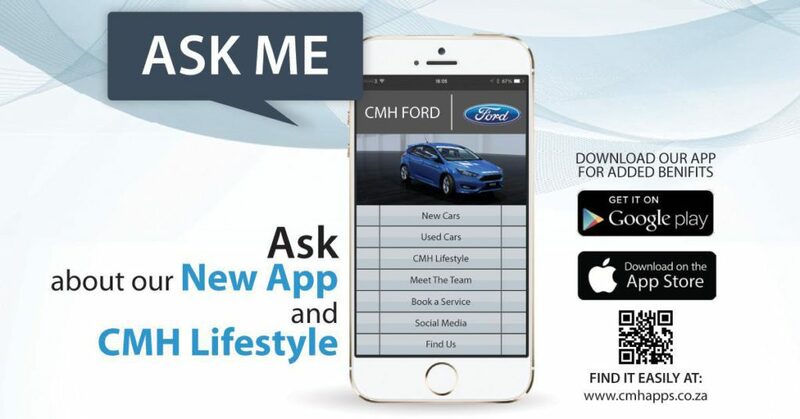 It’s a personalised package by the CMH group for car owners. It consists of 8 products and you can pick 3 that will benefit you. The beauty about this package is that you download an app that you download to your phone and its convenience right at your fingertips. 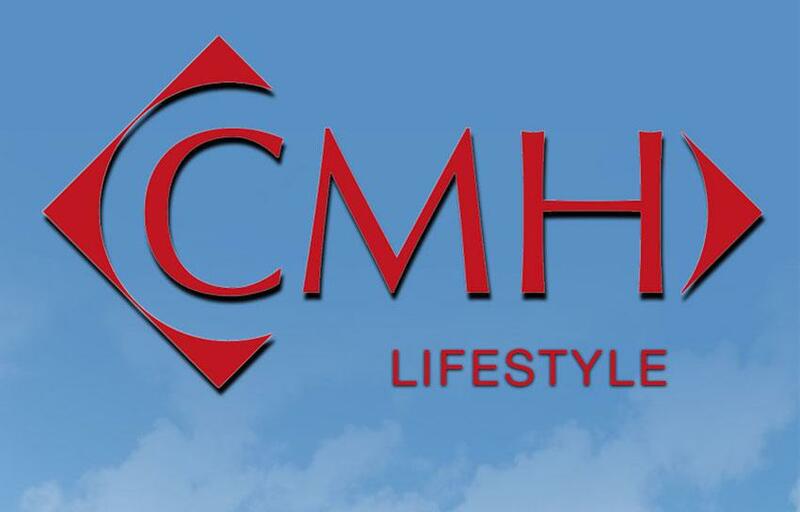 For more information on the CMH Lifestyle get in touch with Riaan and he will gladly assist.